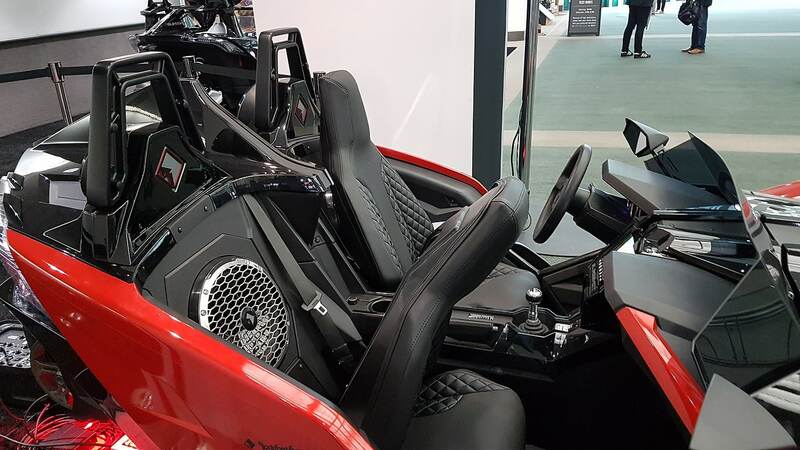 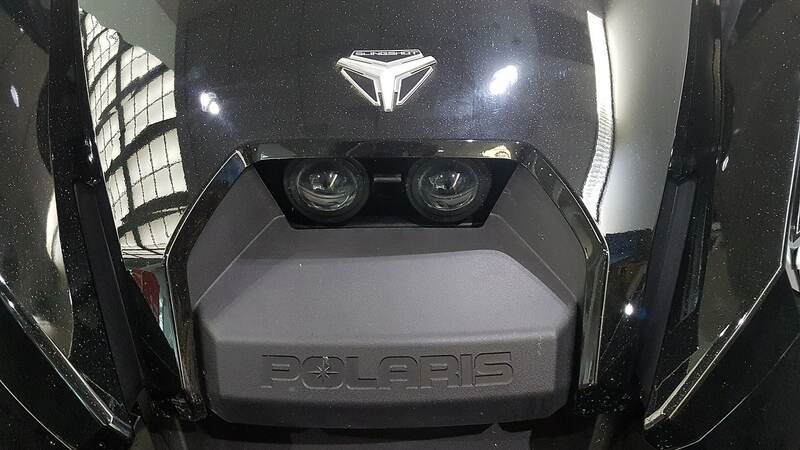 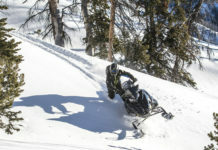 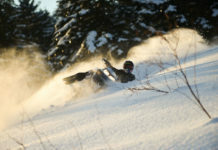 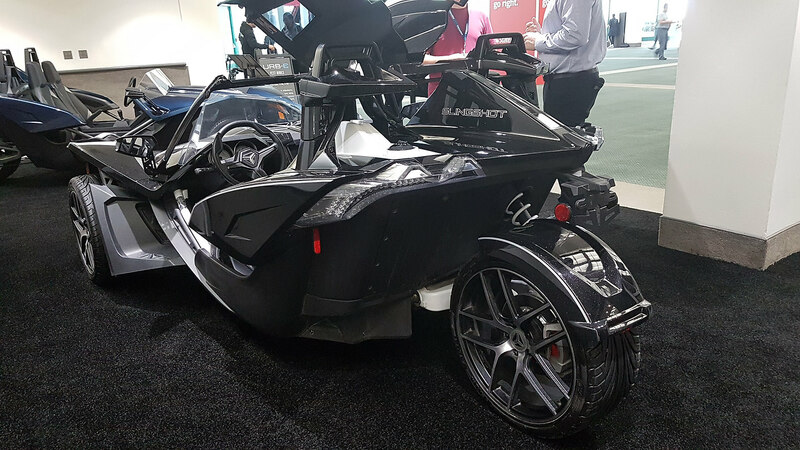 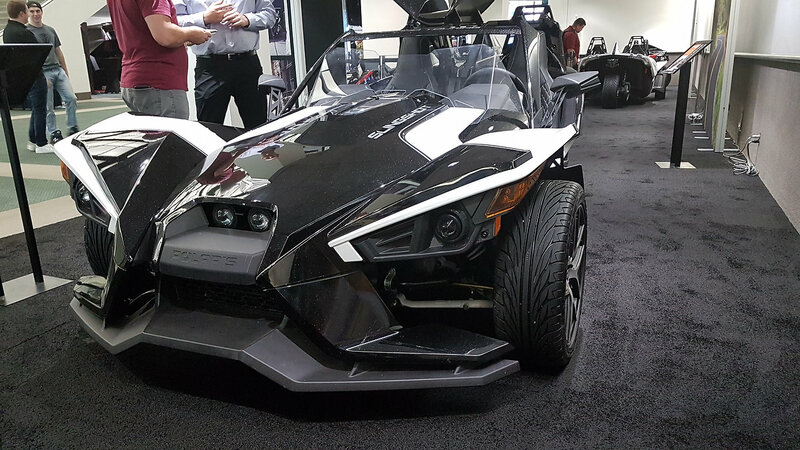 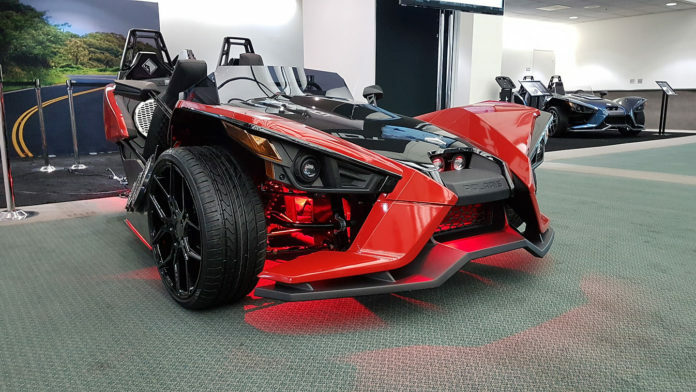 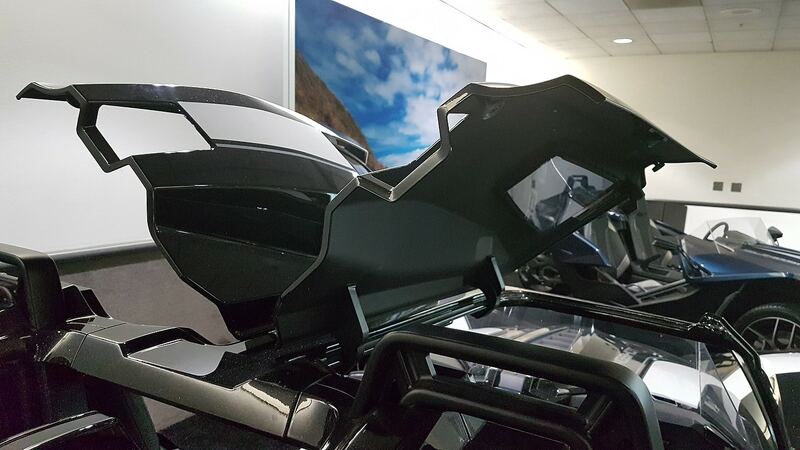 Powersport manufacturer Polaris took the stage in Los Angeles today to share new tech and a new trim for its popular three-wheeled vehicle, the Slingshot. 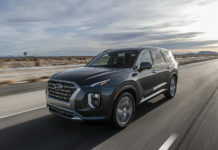 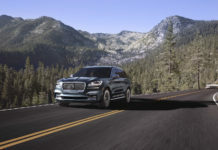 First off, the new Grand Touring variant joins the 2019 lineup. 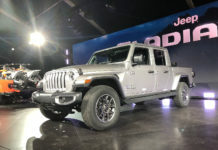 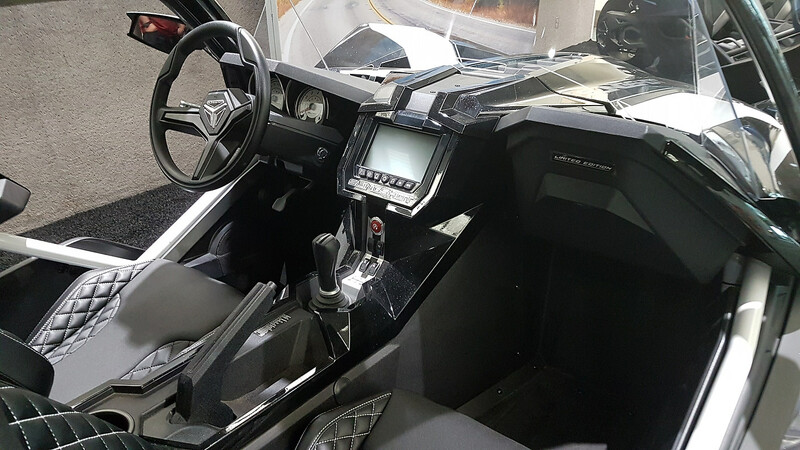 It comes with quilted seats, a color-matched Slingshade (which is basically a top for your Slingshot), a tall wind deflector and Ride Command infotainment system with navigation. 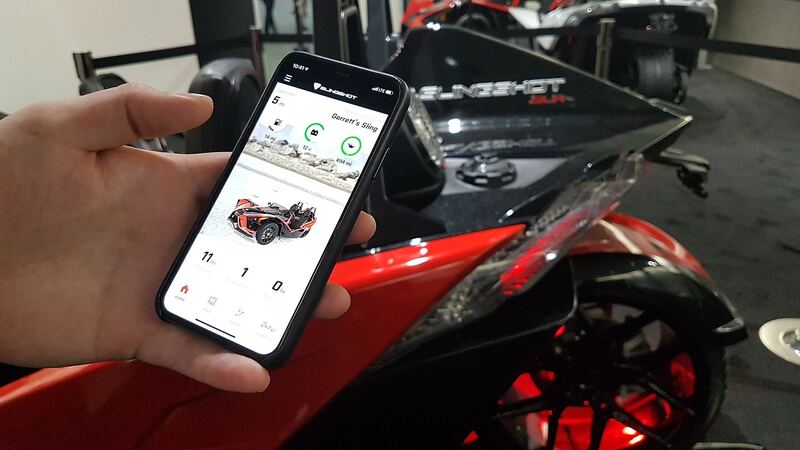 This system got an upgrade this year and can now be paired with Polaris’s new Route Planning and Companion App, that lets Slingshot drivers plan routes, as well as watch data – like mileage, battery, mileage and gas level in the tank – on their phones. 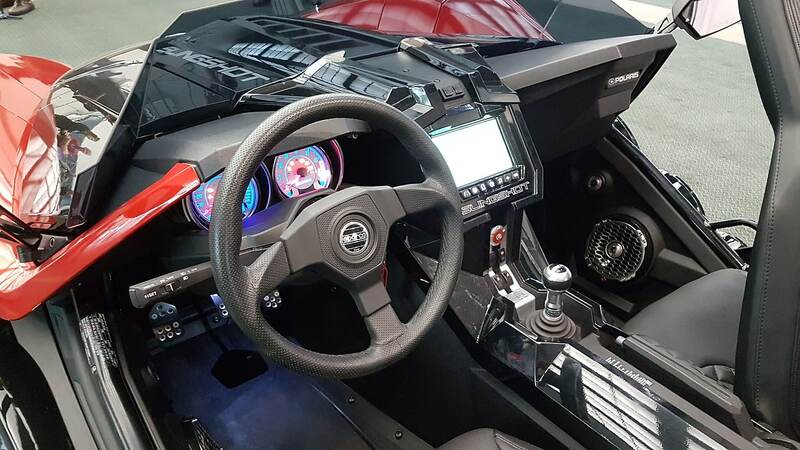 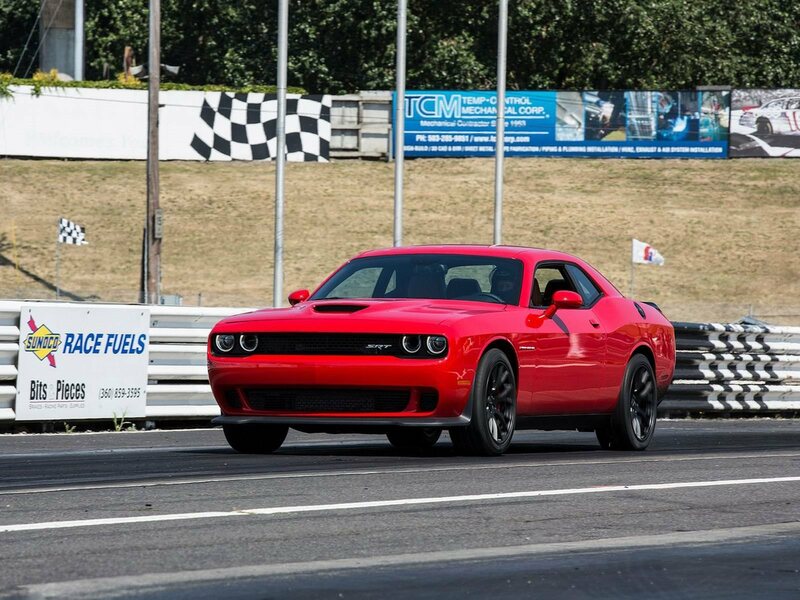 This app can communicate with the infotainment system via Bluetooth. 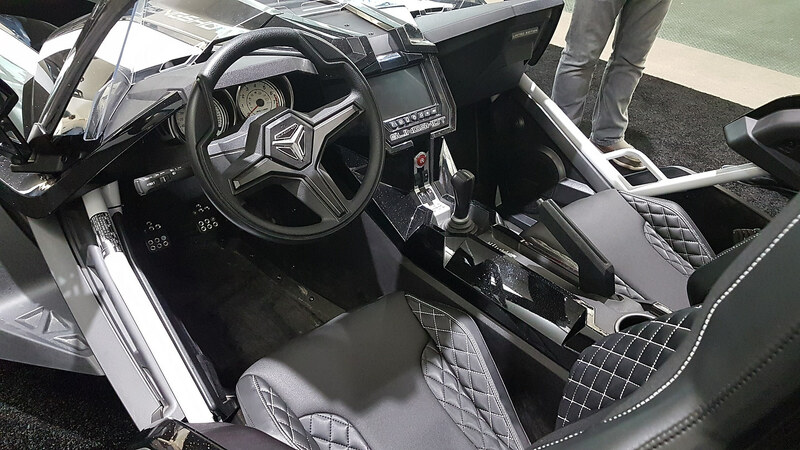 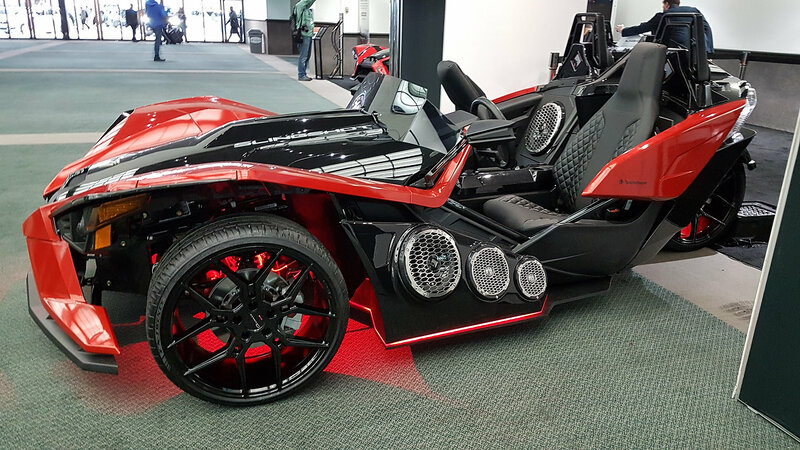 Polaris also unveiled a Slingshot SLR customized in collaboration with audio equipment manufacturer Rockford Fosgate. 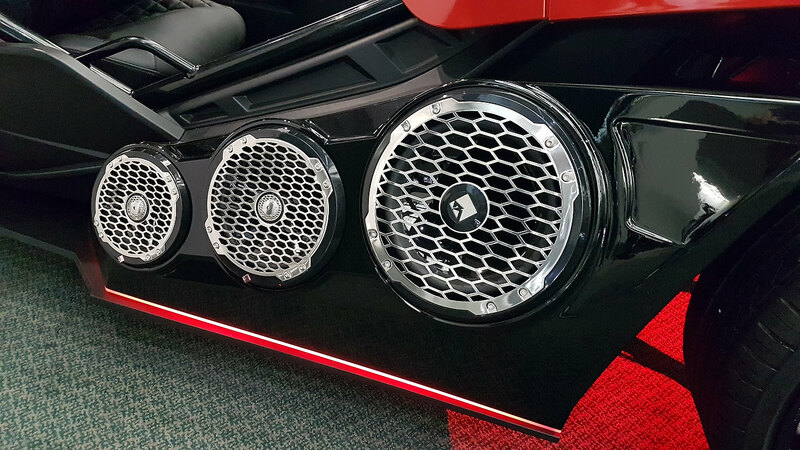 This Slingshot SLR is outfitted with a total of 28 speakers, 4 subwoofers and can deliver about 3000 watts of output. 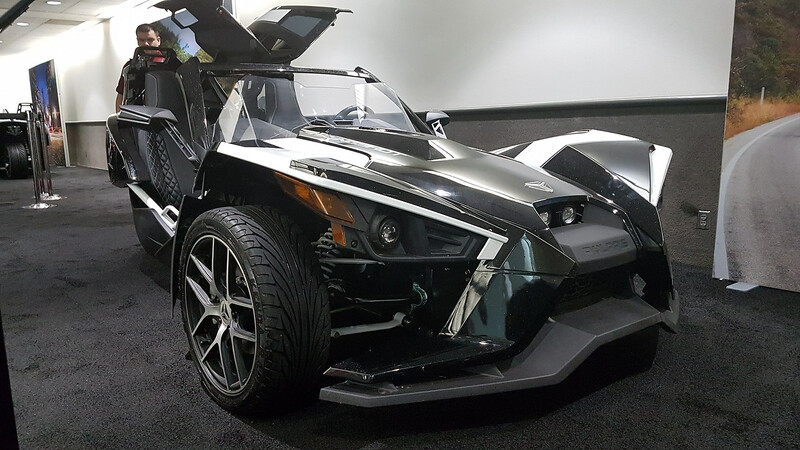 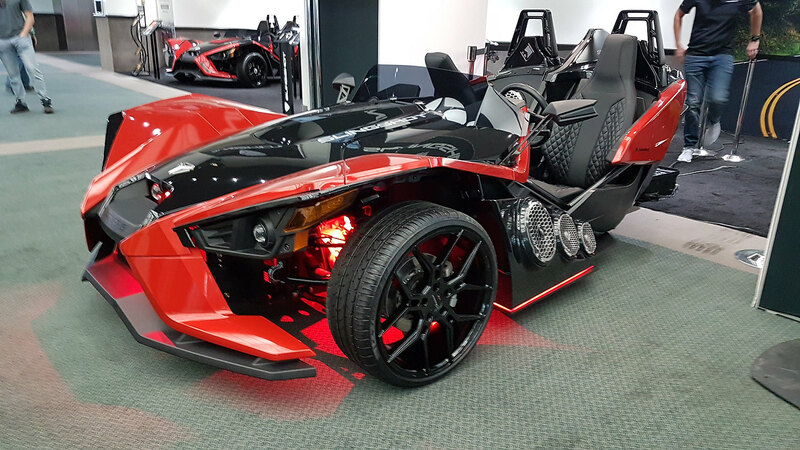 Each Slingshot model is powered by a GM Ecotec 2.4L DOHC four-cylinder engine that delivers 173 horsepower through a five-speed manual gearbox. 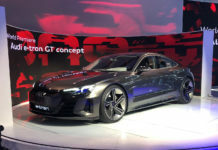 Variants available are S, SL, SLR and the new Grand Touring.